DIPTYCH from Stuttgart is a singer songwriter duet playing rock and pop songs. The singer Eloïse and the guitarist Timo have been playing music since 2012. 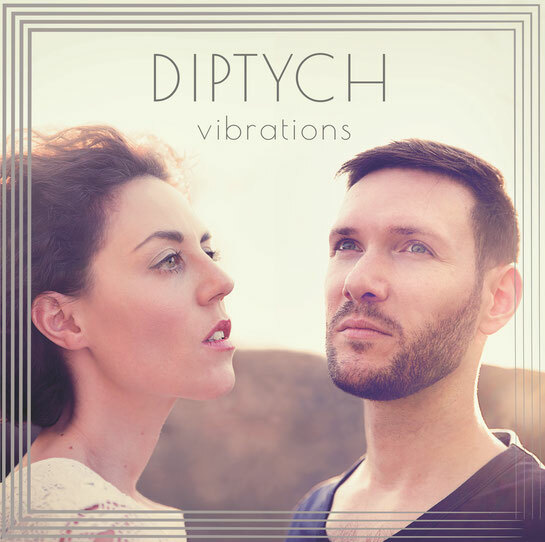 After four years of creative work, they released their first album called "vibrations" (release: 2016). On stage DIPTYCH is sometimes supported by other musicians with the wooden box, "the cajon". DIPTYCH plays original songs as well as famous covers.